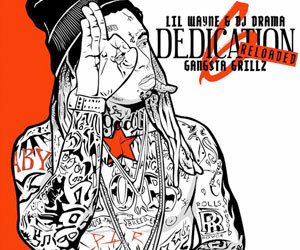 In this post, we can get a behind the scenes look at Lil Wayne‘s cover shoot for Billboard magazine. 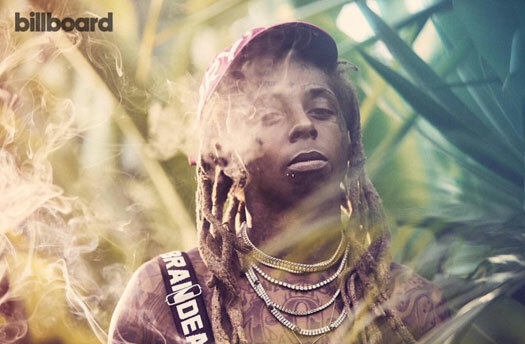 The photo shoot appears in Billboard‘s Fall 2018 issue, which is available on newsstands now and may also feature Bhad Bhabie on the cover. 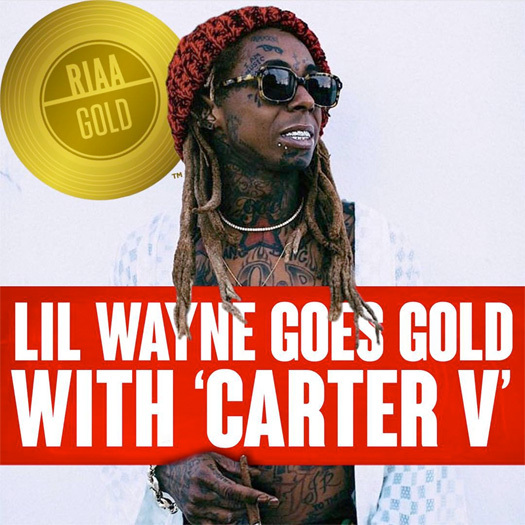 Click here to read Wayne‘s interview with the mag where he discussed Tha Carter V, his children, features, 2 Chainz’ wedding, seizures, tweeting, Young Money, suicide, greatness, retirement, and more! 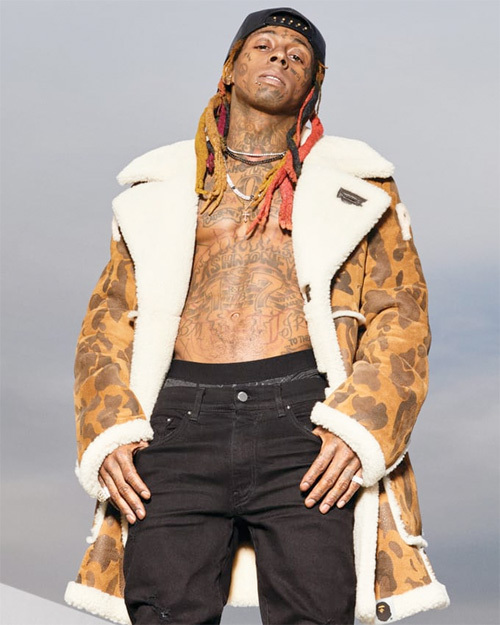 During his photo shoot with Billboard for their Fall 2018 issue, Lil Wayne chopped it up with the magazine for an interview that didn’t appear in his cover story. 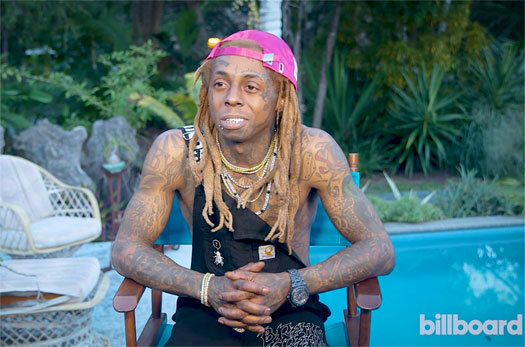 Weezy also explained why he believes Nicki Minaj is still the Queen of hip-hop and revealed that the music artists he is currently listening to are: “me”, “myself”, and “I”! 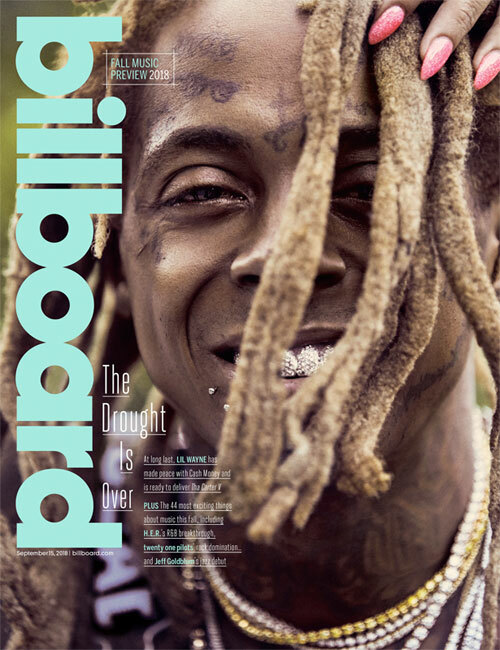 Lil Wayne graces the front cover of Billboard‘s Fall issue, which will be available on newsstands September 15th. 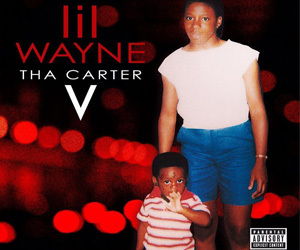 For his cover story, Weezy spoke on a lot of things including Tha Carter V, his children, tweeting, 2 Chainz’ wedding, seizures, features, Nicki Minaj, suicide, retirement, greatness, Drake, and more. 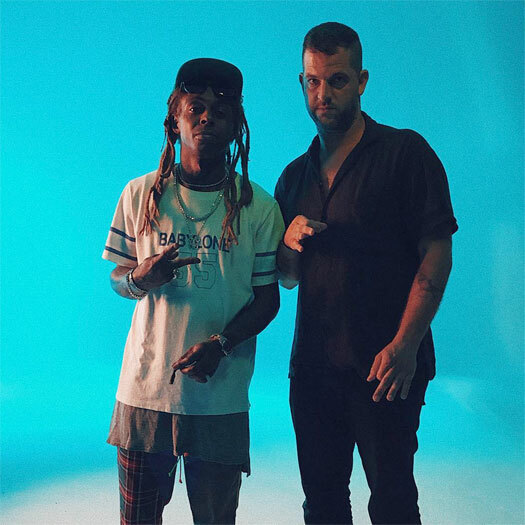 Also during their conversation, we get confirmation that Young Money Entertainment now solely belongs to Tune, but their distribution deal with Republic Records remains in place. You can check out some excerpts from the interview and pics from the photo shoot below!